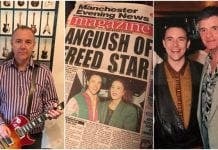 Rockstar Gary Owens’ tale from riches to rags at the fault of the Spanish justice system should be a sobering warning to all. 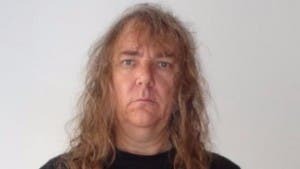 Spanish courts have so much to answer regarding how Owens, of heavy metal band A II Z, came to be incarcerated for a murder he did not commit. A quarter century on, we hope he is successful in his current bid to sue the Spanish government for allowing such injustice. But perhaps this case should also act as a catalyst to re-examine the policy of pre-trial detention. Surely, in this day and age, one should not be incarcerated until proven guilty? As Owens’ has demonstrated in his story, unjust imprisonment can wreck lives.